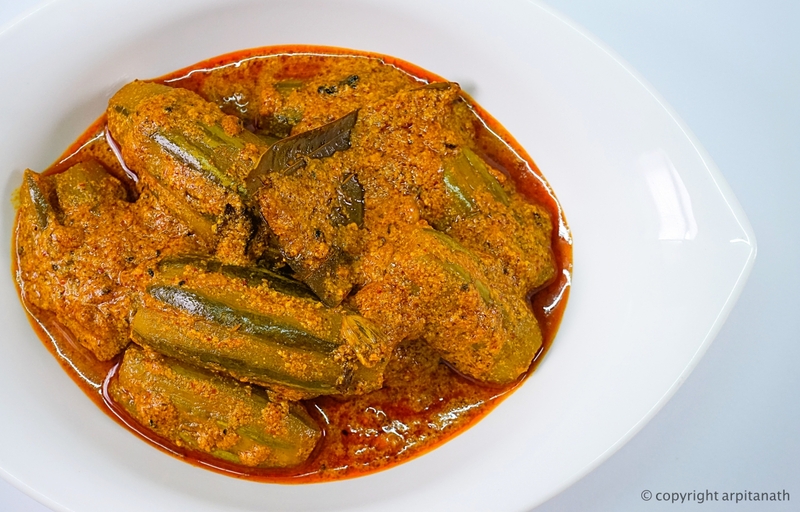 Noen Gur or Khejur Gur is very famous throughout Bengal. 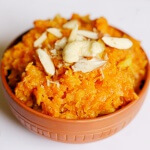 We use to make lots of traditional sweets and puddings with this delicious, aromatic and flavourful sweet thing to celebrate winters and Makar Sankhanti. 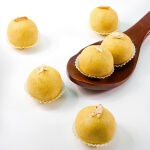 Nolen Gur is also called as Date Palm Jaggery. 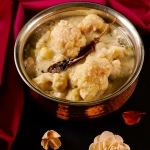 Nolen Gurer Payesh is one popular dish made with his jaggery. 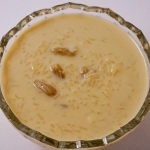 It is a traditional Bengali rice pudding recipe with the richness and flavour of the tasty nolen gur. 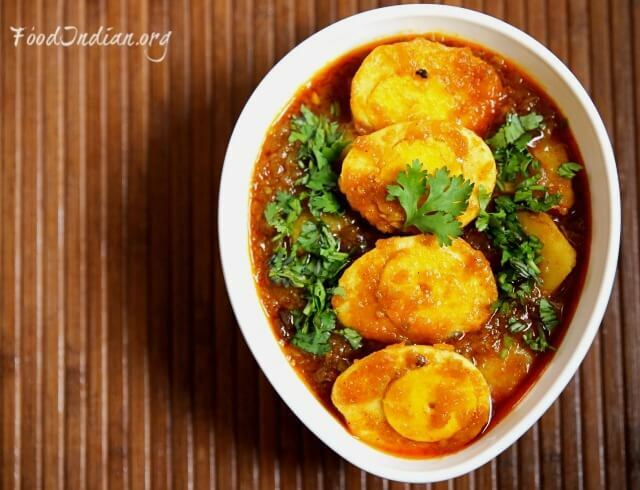 Do try out this simple yet delicious recipe this winter. 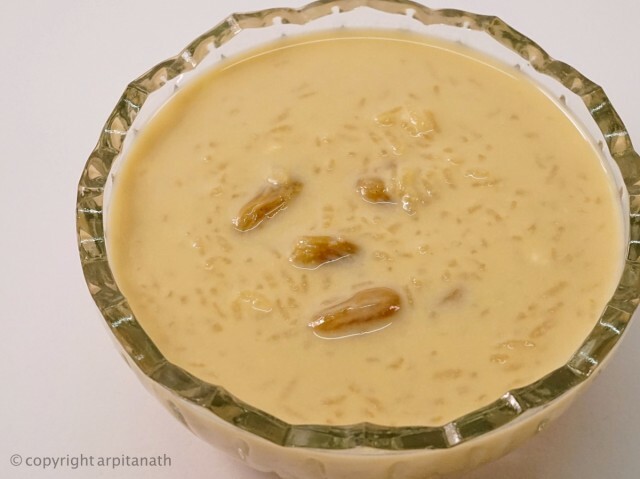 You can also search for more Bengali or Indian Desserts like Rasmalai, Vanilla Rice Pudding, Bengali Chosir Payesh, Coconut Kheer, Bengali Chaler Payesh, Kesari Kheer, Gajar ka Halwa and many more. Soak golden raisins for an hour. 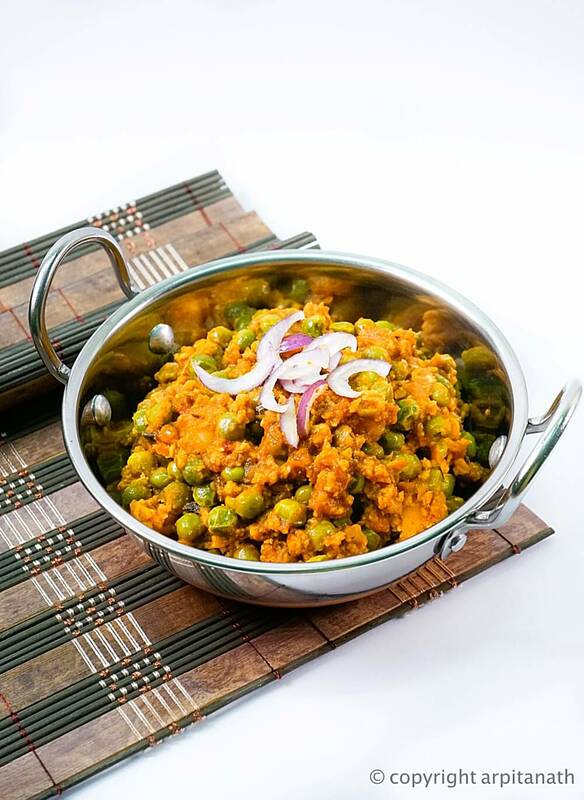 Allow it to boil in low to medium flame till rice gets cooked well but it should be firm and soft without losing its shape. 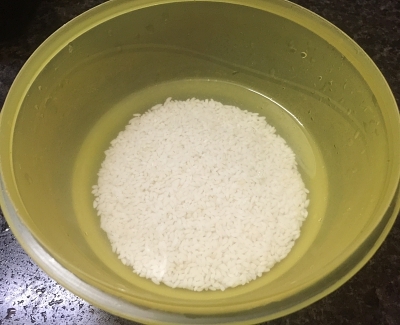 Generally rice takes longer time to cook. So keep mixing every now and then and make sure it is not burnt in the bottom. 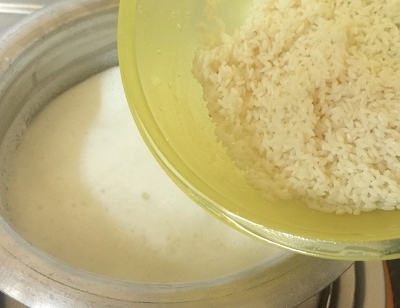 After about 20 to 25 minutes, when the milk has thickened and the rice grains have become soft, add raisins and cook for another 5 minutes. By this time, milk gets evaporated. If necessary, add little hot water or more milk. 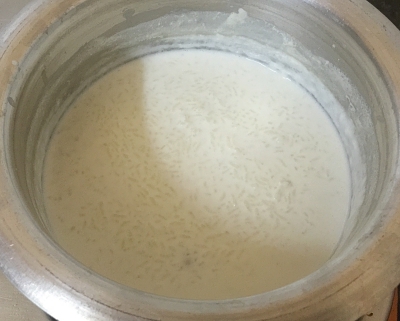 When the milk thickened to its right consistency, turn off the heat and wait for about five minutes to cool down the payesh a little bit. 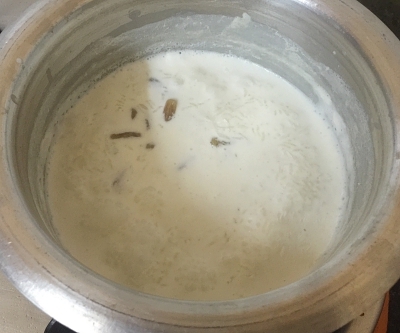 Keep stirring the payesh to prevent the formation of skin on top. 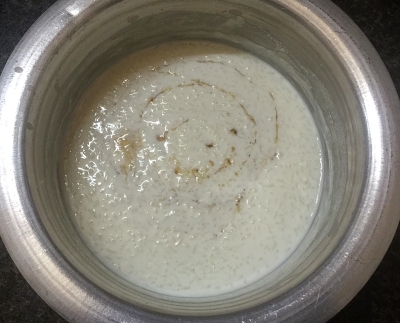 Now add jaggery or nolen gur to the payesh depending on your sweetness level and mix it really well. 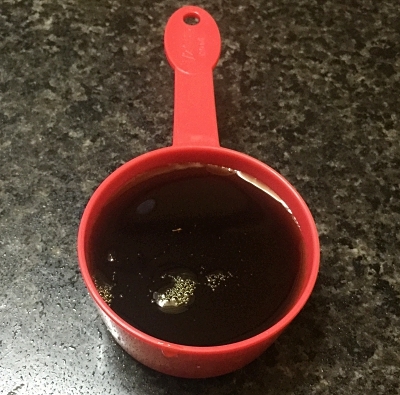 Here I am using the liquid form of nolen gur or khejur gur. 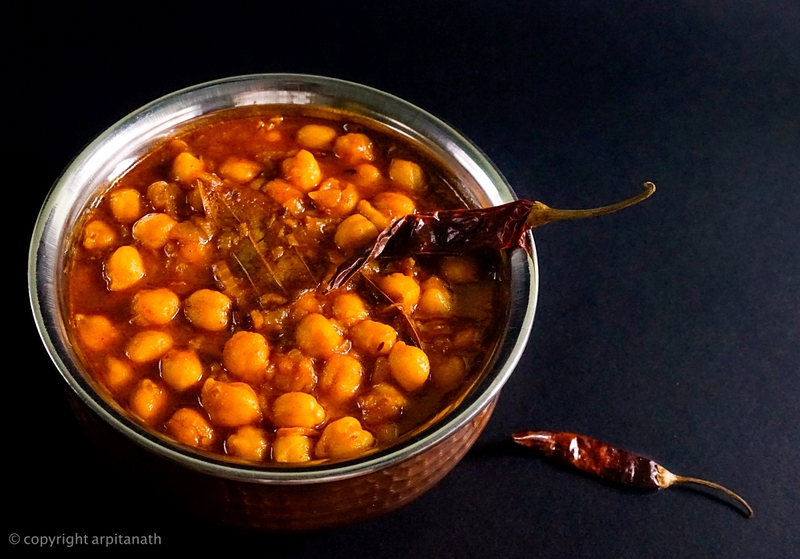 If you are using gurer patali, then put it in the microwave and heat for 30 seconds. Do not have to break or great the patali. 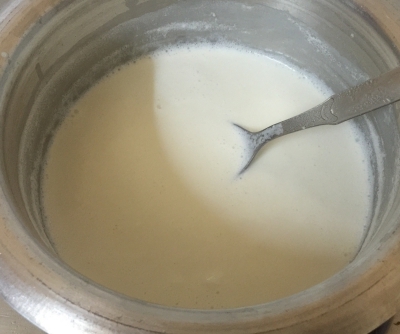 Once mixed well, let the Payesh cool down completely and then serve. How to know the Jaggery is good or bad ??? 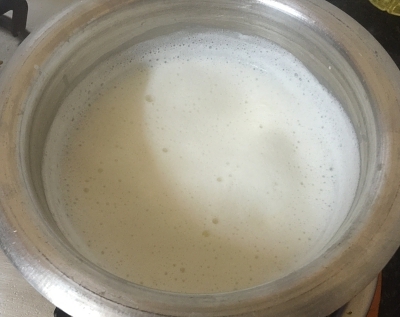 Take 2 tablespoons of the boiling milk in a small bowl, and add little Jaggery in the milk and mix it. 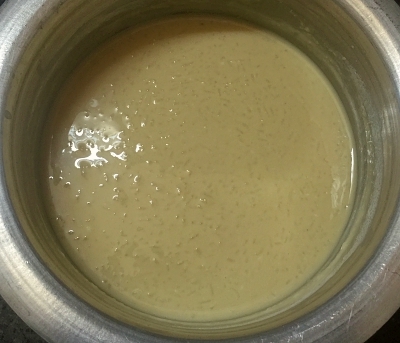 If the milk is not curdled, the jaggery is good. 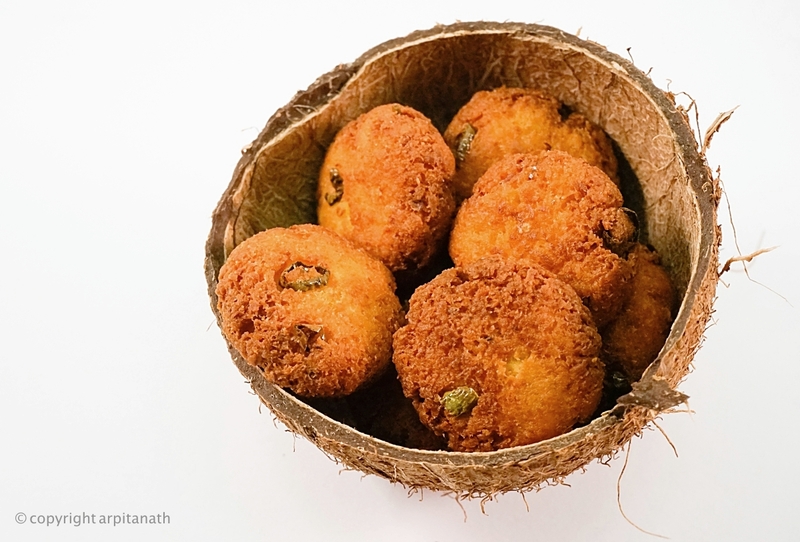 If it has curdled, the Jaggery is not at all good, you have to add sugar instead of the jaggery. 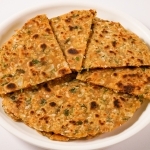 Always add the jaggery at the end. 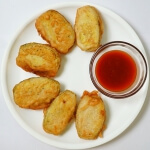 Allow it to cool, refrigerate and serve chilled or at room temperature.